Abstract: This talk will present a common foundation of X-informatics from a computer science perspective. As the information technology reaches multiple scientific disciplines, scientists in several domains tackle the problems of going from raw data/measurements to information and knowledge, frequently denoted as informatics. The complexity of these informatics problems requires inter-disciplinary expertise that bridges boundaries across hardware, software and domain users (hence referred to as X-informatics). This talk will provide several examples of geo-, hydro-, bio-, medical image-, document- and sensor-informatics solutions drawing from our research that will lead to a common foundation of X-informatics from a computer science perspective. The common foundation blocks of X-informatics will include methodologies and scientific frameworks for data source understanding, data representation and management, data integration, feature extraction, feature selection, analysis and synthesis, creation of cyber-environments and gathering of lineage information as would be demonstrated by examples from the scientific disciplines, such as agriculture, environmental engineering, hydrology, structural engineering, biology, clinical medicine, neuroscience, and ophthalmology, as well as from military, homeland security and education. Short bio: Peter Bajcsy has earned his Ph.D. degree from the Electrical and Computer Engineering Department, University of Illinois at Urbana-Champaign, IL, 1997, and M.S. degree from the Electrical Engineering Department, University of Pennsylvania, Philadelphia, PA, 1994. He is currently with the National Center for Supercomputing Applications at the University of Illinois at Urbana-Champaign, Illinois, working as a research scientist on problems related to (1) theoretical modeling and experimental understanding of multi-instrument measurement systems generating multi-dimensional multi-variate data, (2) automation of common image pre-processing and analysis tasks, and (3) development of cyber-environments. In the past, he had worked on real-time machine vision problems for semiconductor industry and synthetic aperture radar (SAR) technology for government contracting industry. He has developed several software systems for automatic feature extraction, feature selection, segmentation, classification, tracking and statistical modeling from electro-optical, SAR, laser and hyperspectral data sets. 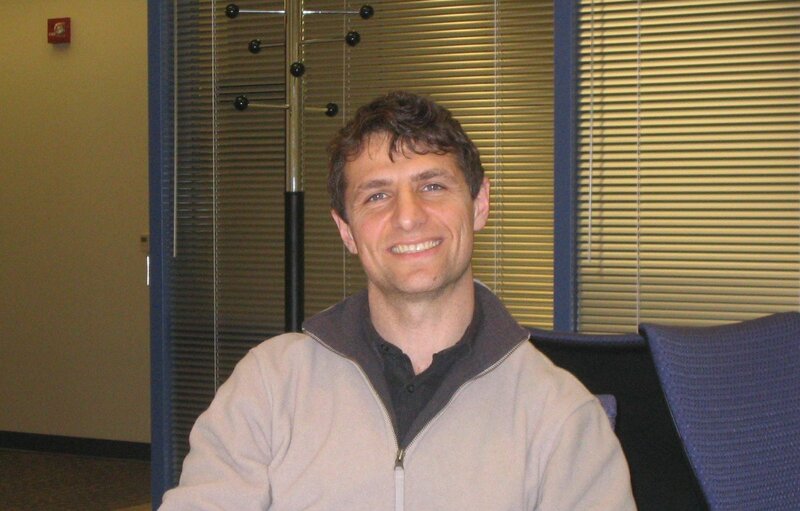 Dr. Bajcsy.s scientific interests include image and signal processing, statistical data analysis, data mining, pattern recognition, novel sensor technology, and computer and machine vision.